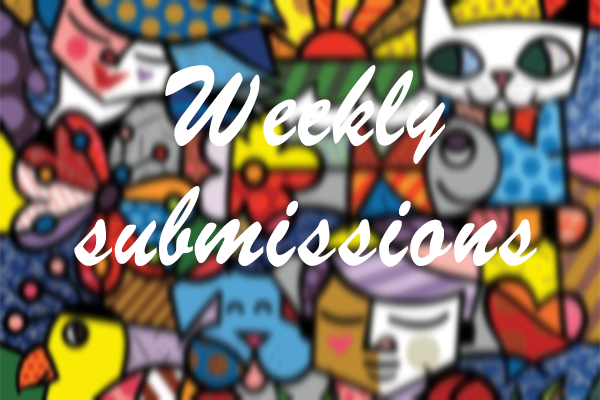 Sunday has arrived and today I present you the weekly submissions post! 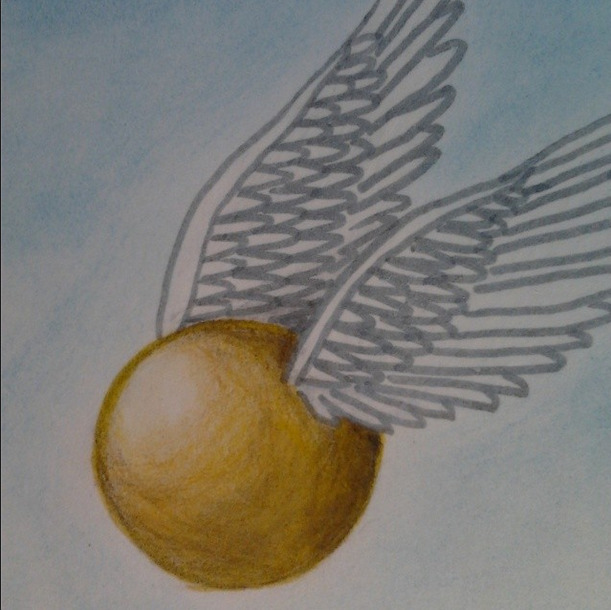 First, here's an awesome drawing of the Golden Snitch by karujaro! Another nerdy outfit by mwnci1! 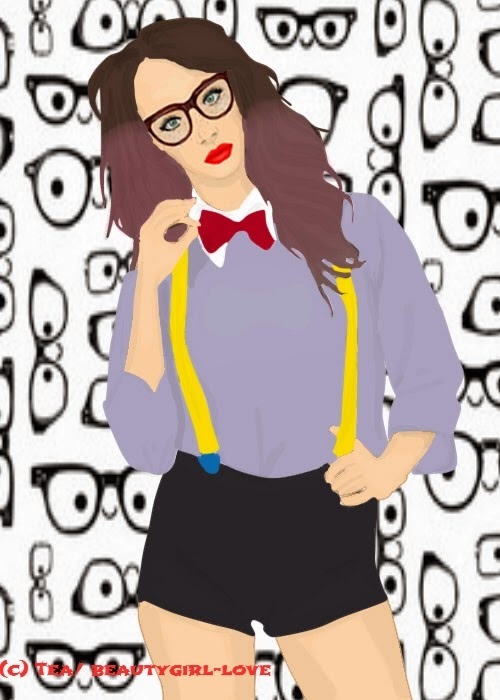 Next, we have a cute nerdy graphic by beautygirl-love! 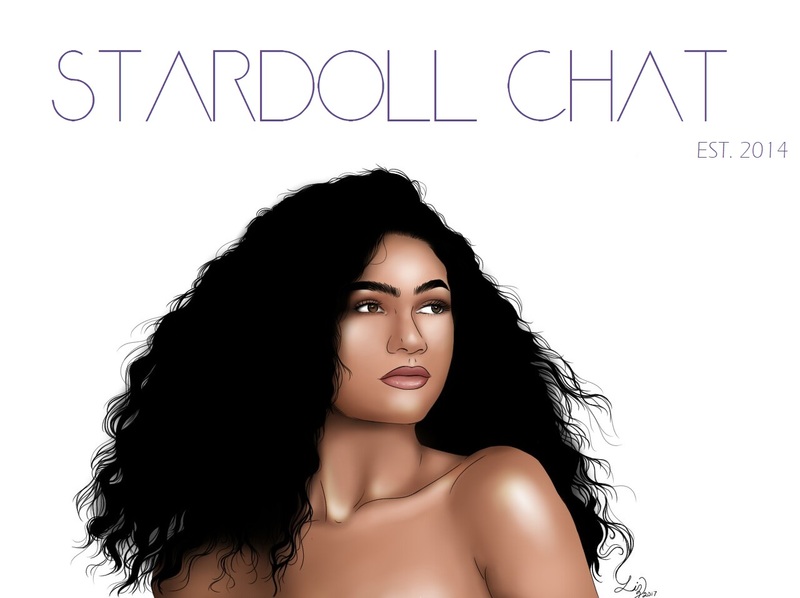 sending in your lovely creations!